Today’s suggestion is something really easy to make, super tasty, and of course – gluten-free! 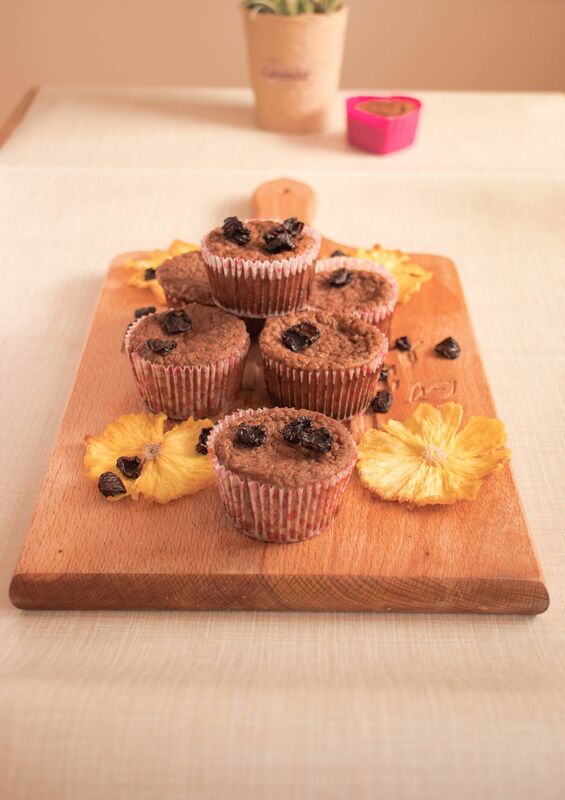 These are my favorite flourless muffins – yes, that’s right – a yummy snack without any artificial ingredients, GMO products, and common allergens. Well, of course, should you have intolerance to any of the compounds, substitute with something suitable. 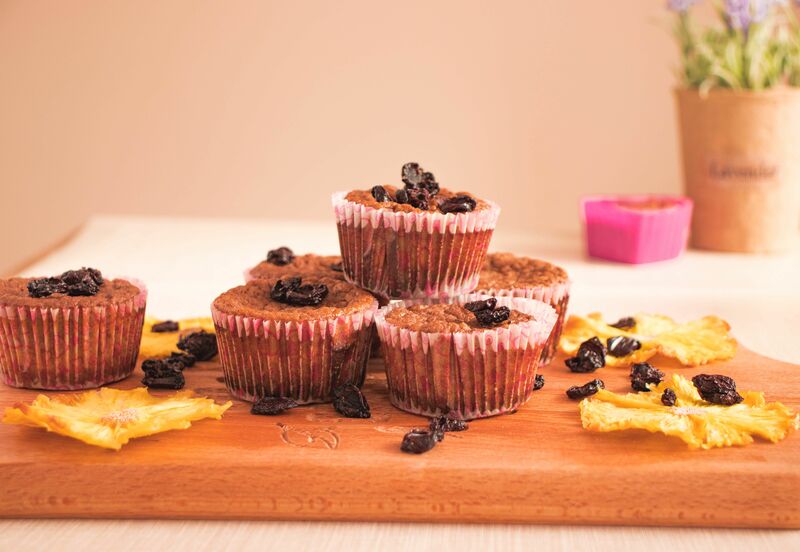 What I like about these dessert bites is how easy it is to prepare them which makes them perfect for a healthy snack for any day of the week and any occasion. Also, they are better when chilled, so you don’t have to worry about eating them right after preparation. You can always store some of these babies in the fridge or add them to your kids’ lunch boxes! How cool! Well, to be honest, I could not resist them for long! 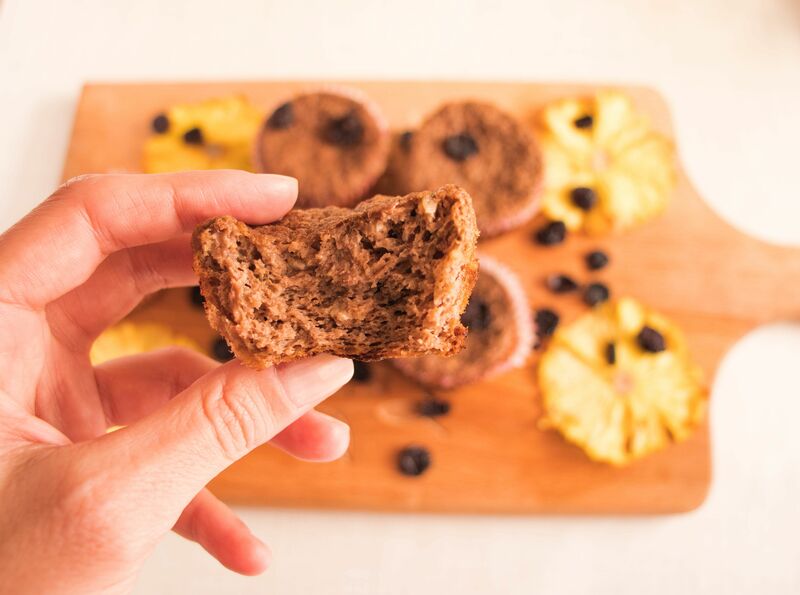 These flourless muffins are your perfect post-workout companions supplying your precious body with healthy fats from the walnuts, proteins from the eggs and nuts, healthy carbs from the maple syrup, and various vitamins, minerals, and micro-elements. Not to mention the Potassium in bananas – a crucial ingredient for our nervous system and muscle regeneration after exercising. 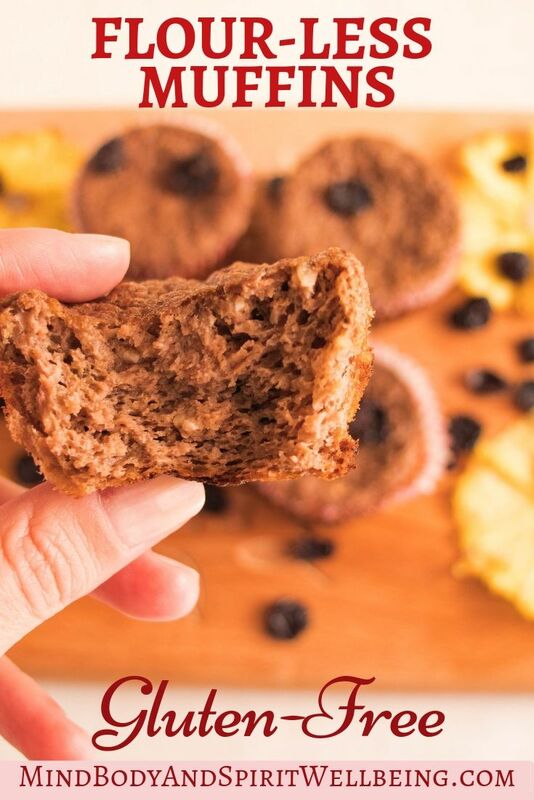 If you are on a low carb diet plan, these flourless muffins can be perfect dessert ideas for your re-feed day, which is an absolute must for women! Speaking of women and cravings, do not forget that we need to get a bit more carbs during ovulation, before and during menstruation to help our bodies deal with the blood loss and the egg cell maturing process. WOW, I got too deep into the biology stuff! Let’s get to the recipe, shall we! Need more gluten-free food ideas like these flourless muffins? Worry not! Here is my ultimate gluten-free dessert recipe cookbook! I will definitely have to try this one out! I love finding recipes that don’t use flour for a healthier breakfast. Thanks for sharing – it looks delicious!